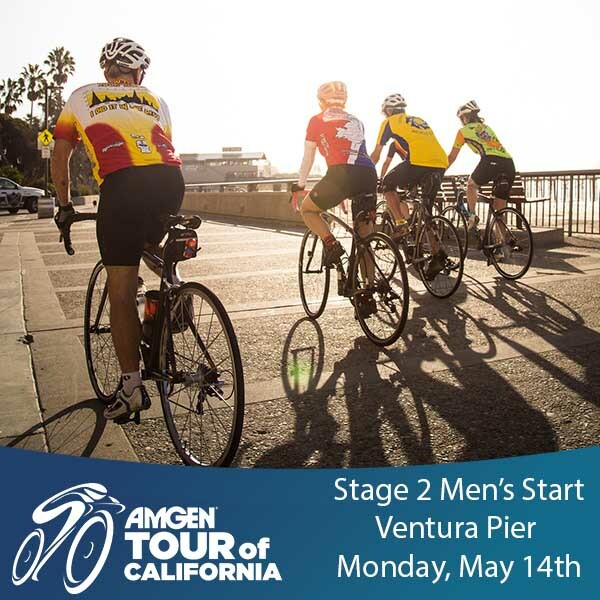 Ventura is proud to be the host city for the Stage Two Start of the 13th annual Amgen Tour of California on Monday May 14, 2018. The premier cycling race will take place May 13-19, 2018, during which the world’s best cyclists will compete for 600+ miles along roadways, highways, and coastlines making up the seven-stage race from Long Beach to Sacramento. For more info, please go to visitventuraca.com/amgen.